M series programmable logic controller is a DIN rail mountable modular system, which incorporates all types of modules needed to input, process and output all types of signals that are necessary for full automation of various industrial and home automation systems. The modular concept allows for all models to use the same set of modules, i.e. to form various configurations from the same set of basic elements: from simple control systems with 16 I/O signals to complex plants with several thousand I/O signals, both digital and analog, from single-spot P/PD/PID regulators to distributed control systems. 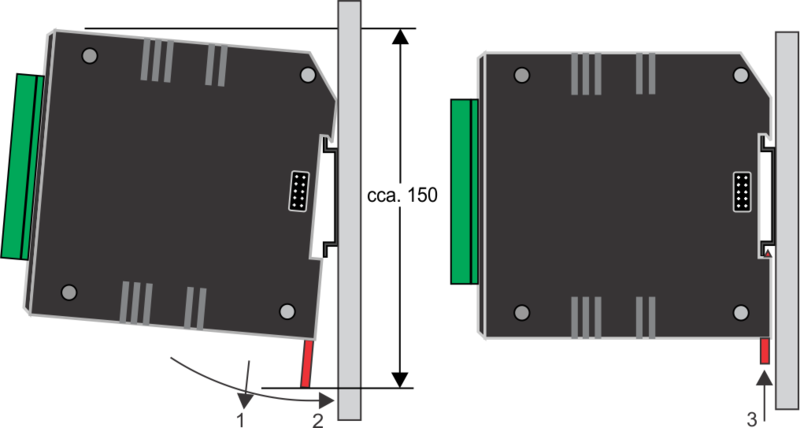 The basic components, or “building blocks”, of an M series control system are different modules, that are grouped by their purpose and types of signals they can process. Thanks to a powerful processor module the controllers feature embedded Web server and. BACnet IP or Modbus IP protocols can be used for communication with the rest of the system. 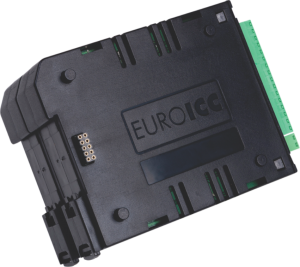 CPU module is delivered with system and communication software installed. 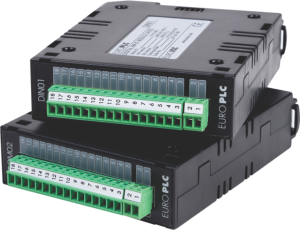 For signal processing & conditioning, up to 16 I/O modules can be used (up to 256 I/O signals). Their number and configuration depending solely on application requirements. 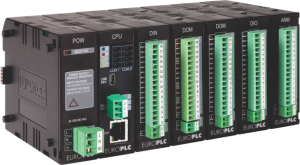 Several PLC configurations can be interlinked to form a compound configuration. M series control systems hardware configuration is performed by combining standard M series modules, depending on the given application requirements. 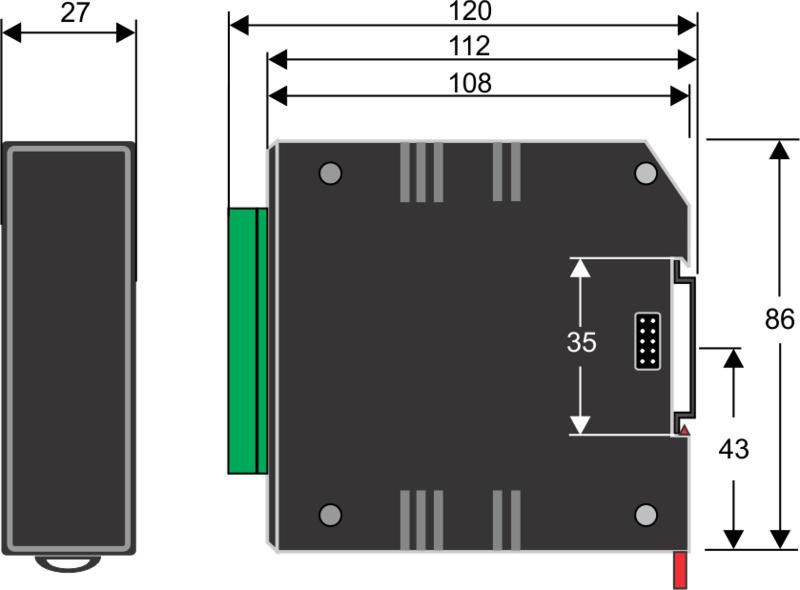 Every M series configuration must contain a Power supply module and a CPU module.